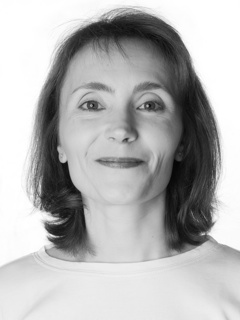 Pascale Dechamps combines a strong technical experience in XML and XSLT with business analyst skills. She's a stylesheet and UML wizard. Benoît demonstrates strong technical leadership, and has excellent oral and written communications skills. 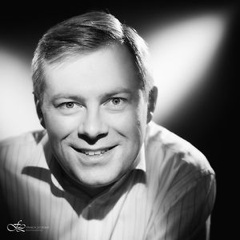 He has published 3 books (US market) on XML and Java.